5:00 AM comes early at the Evans house. The alarm sounds and we soon rise to begin the day. Both of us head to work and the children must be readied for school. Getting out of bed later than 5:00 always causes trouble. I awoke one day this week four short minutes before the alarm went off. 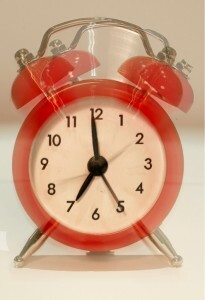 It occurred to me that an alarm clock offers several lessons about our spiritual life. Let me share some of them. An alarm clock teaches there is an appointed time for all. As the clock ticks slowly by it is moving toward a set time; a point when its alarm will sound. Nothing stops it. Even a power outage will not stop the constant movement toward the appointed time. The alarm is going to sound. The Bible is clear. We all have an appointment to face. Hebrews 9:27 says it is “appointed for man to die once.” Jesus said that appointed time is set by the Father who alone knows the time (Matthew 24:36). Just as my alarm clock testifies to a set time to alarm, so also has the creator set a time for me to die. An alarm clock is not affected by my wants and desires. Most mornings, I’d love to sleep in a few more minutes. Maybe I was late to bed the night before or perhaps a hard time left me in need of more sleep. Maybe I’m just feeling lazy. Regardless, that alarm will sound at 5 AM whether or not I am ready for it. We all face death. The Lord is coming. Time is running out. Our preparedness, or lack of preparedness, is irrelevant. There’ll be no gentle reminder that minutes remain. Only a certain passage from this life into the next. Many will not be ready (Luke 23:30). Even though there’s ample opportunity to prepare, some will not be ready for His return (Matthew 25:1-13). An alarm clock can be ignored. It is possible to hit the snooze button so many times that the alarm will cease to sound. It is possible to turn off the alarm. But ignoring the alarm does not stop time nor does it change your responsibilities. You will still be late for work. You will miss that important meeting. It is possible to ignore God’s plan warnings. Jesus is coming again (1 Thessalonians 4:13-18). Many of our friends are sleeping through the alarm right now. They are ignoring the most important alarm they will ever face. The result? Eternal punishment (Revelation 20:15). 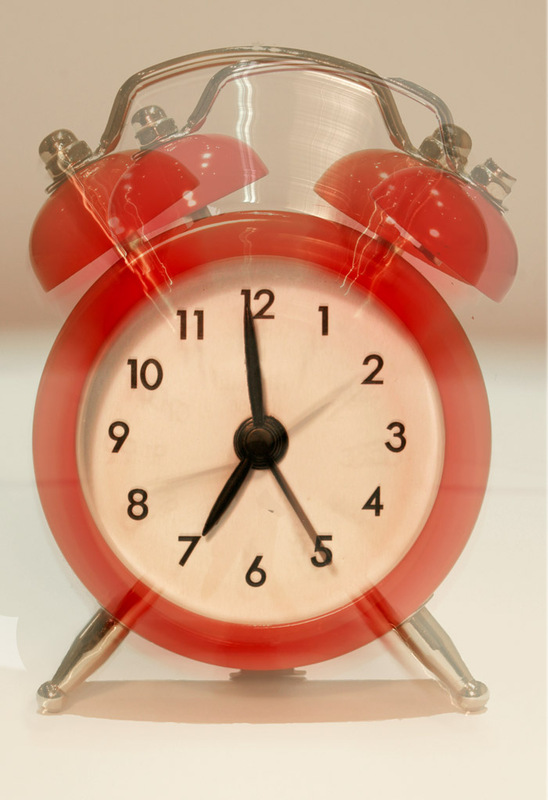 An alarm clock can be changed and the snooze button can be used. Finally, there is at least one important difference between an alarm clock and the coming of the Lord. Not so with God. Some today teach the concept of the rapture. The idea that if you are not ready when the Lord comes you will still have another chance 7 years later. This celestial snooze button is false. The secretive rapture does not exist. The Lord is coming. Are you ready? Does 1,000 Years Equal One Day? This post is really inspiring..I learn a lot on it..It has a lot of good words you can learn about time..I hope many people will inspire also..
Its really inspiring and thought provoking.thank the Lord who inspires his servants. Great post indeed! It was definitely worth reading! I loved reading this post. It touches my heart… We all need to remember that Jesus is knocking on our door and we need to be wake up with the signs He is sending us. Be prepared. Previous post: Worship: Spectator or Participant?